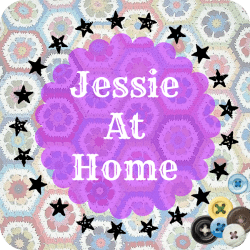 I’ve told you about knit and crochet designer Jessie at Home before. 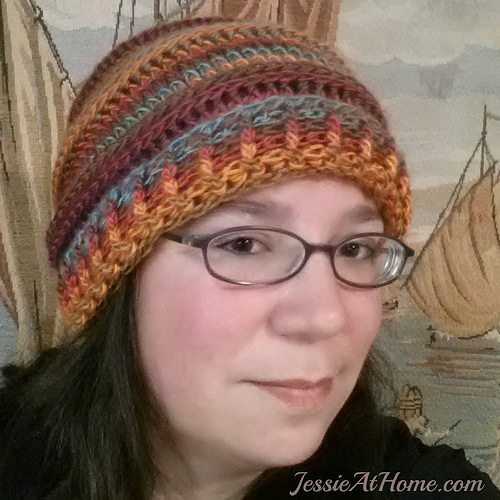 Jessie Rayot is a SAHM, artist and crochet blogger. 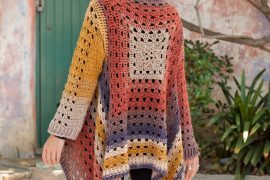 In December I gave her my Awesome Crochet Blog Award for “best personal life posts from a crochet blog”. 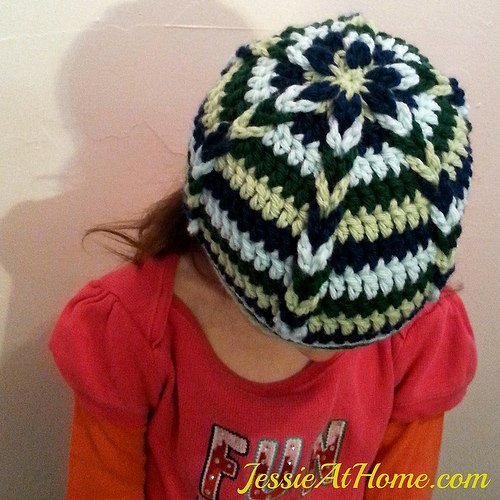 Jessie shares her patterns on her website and also sells some patterns through Craftsy, Etsy and Ravelry. 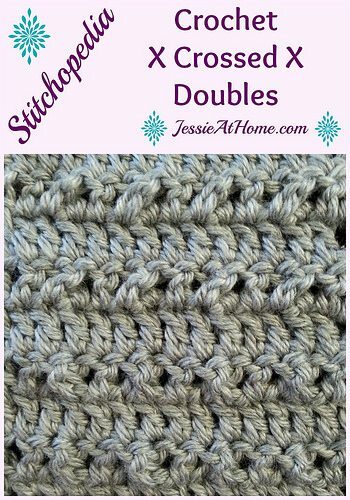 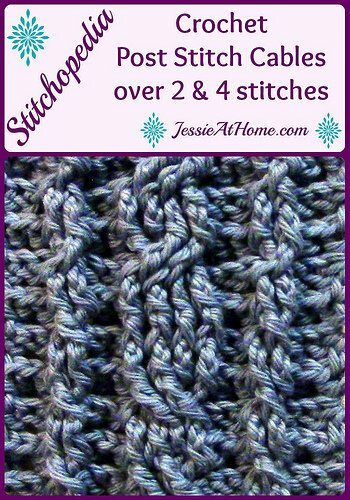 I thought I’d round up some of the crochet patterns and tutorials that she’s published so far in 2015 for you to enjoy today. 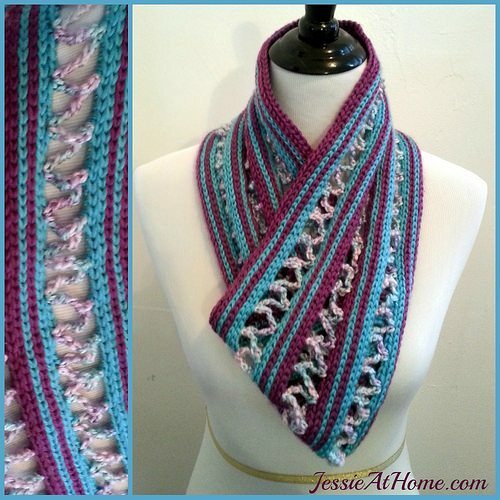 Jessie’s 2015 crochet patterns so far feature some great colorwork as well as some unique stitch patterns. 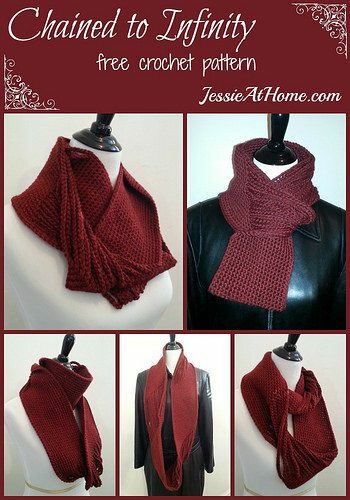 You’ll find a cowl, an infinity scarf, a wrap, several hats and a mobile made of crochet hearts. 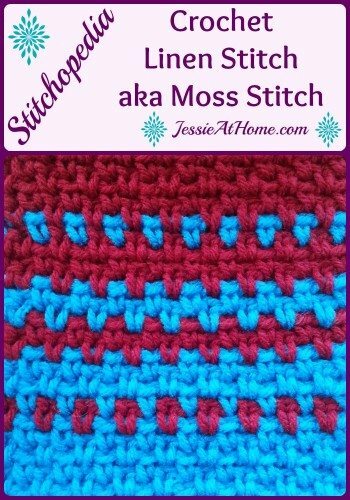 You can find all of those patterns through the links in the post. 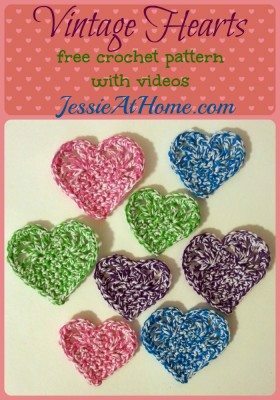 You can also visit http://jessieathome.com to find them there.